Kapan Nokia 2 Oreo Os dapat pembaharuan patch security dan yang lainnya ? Please confirm thats..
Kapan Nokia 2 Oreo Os dapat pembaharuan patch security dan yang lainnya ? 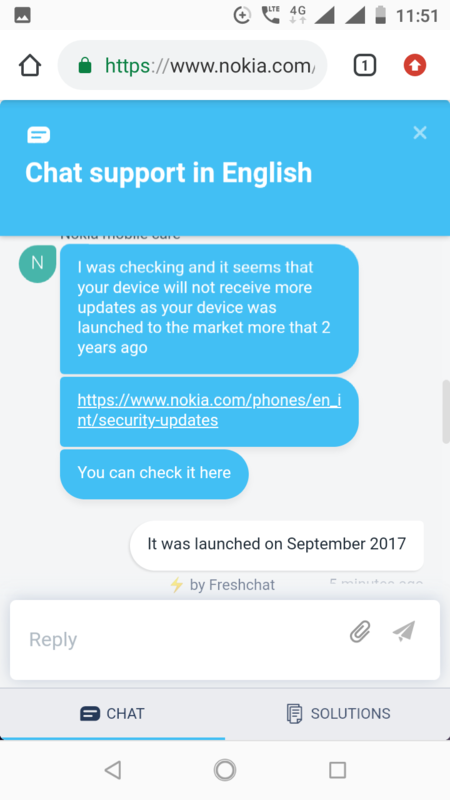 March month security pitch update can release for nokia 2? 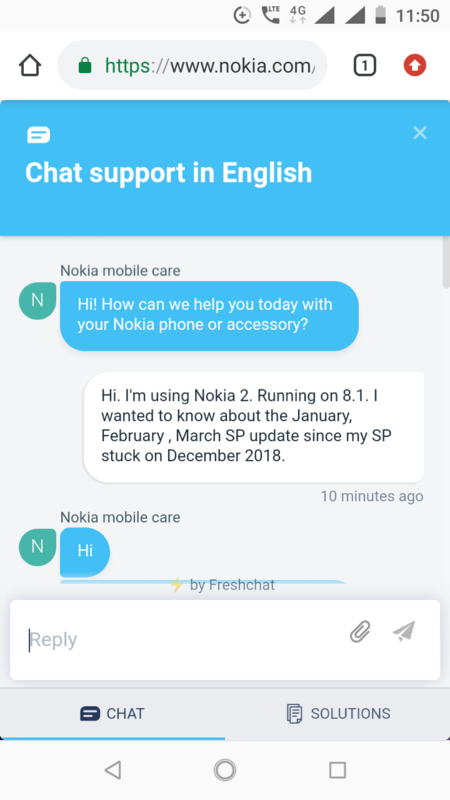 also to keep the Nokia 2 users up to date I got information concerning the March SP. It's still an incomplete information. It is not clarifying weather it will be for a devices running on nought or Oreo. 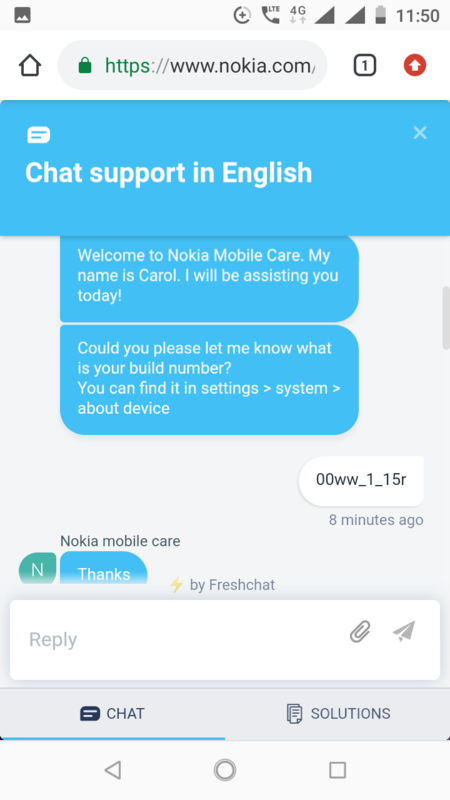 Hmd should explain the current situation of the device clearly and fix the rollback image. On the upgrade page HMD clearly explained about the issues of app compatibility and performance issues. 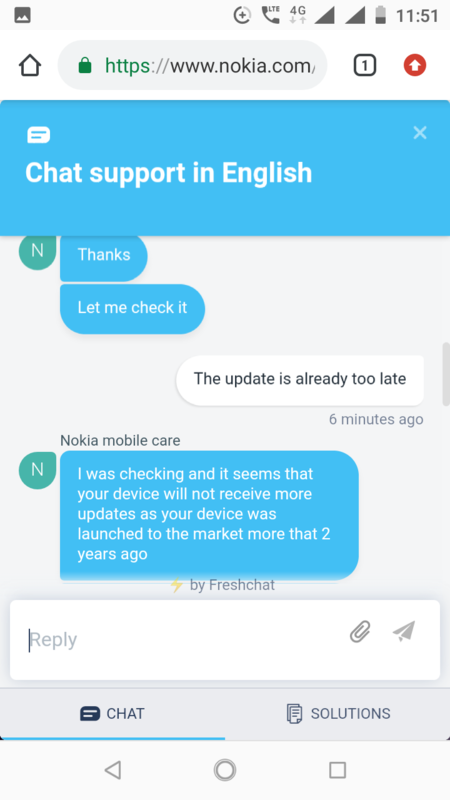 Starting from Monday(April 15,2019) These affected devices including Nokia 2 should start receiving the march security patch as told by HMD staff.But for Nokia 2,i may say that update will be available for Nougat first because Oreo 8.1 needs New build along with critical bug fixes and also Need UI improvement. Yes. Even I expected this. Anyways, what do you think of users like me who rolled back to nougat because of some reason and stuck on January 2019 patch ?? It's been almost 18 days I still didn't receive February patch . Will I receive March SP when it will be released ?? What is your opinion on the current situation ? At the end, It was a pleasure to discuss with you. Not yet. (Till posting this comment). Did you received the update ?? And I don't think that the Oreo running device will receive an update now. It may take some time to recive the Update. Still my rolled back device running nought didn't receive even the February patch although it has been released a very long time ago. Done everything what I can like, a factory reset , trying to update the device after removing sim cards (via WiFi ) and all I could. But still no positive results. Don't worry about 2019-02 SP ,if you get it update that if not wait for March SP it will be available as soon as possible. Even the flagship Nokia 8 Sirocco hasn't got March Update. Have some patience dear.